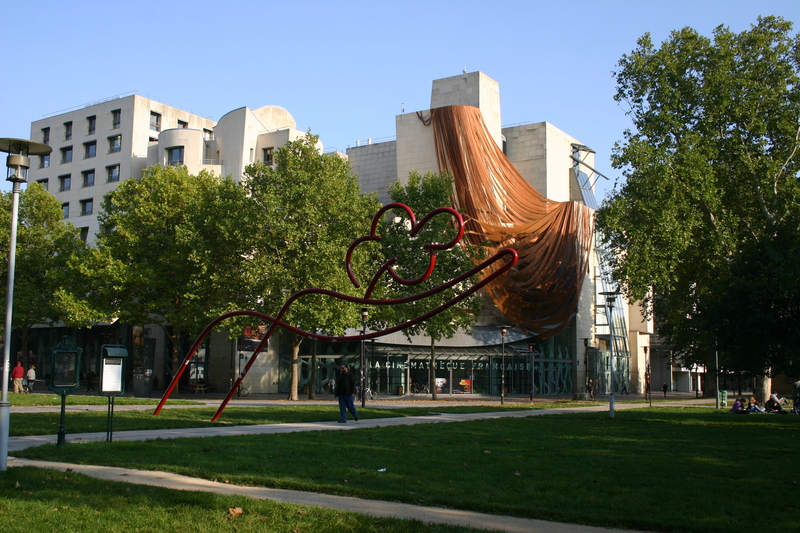 One of my favorite art spaces is the Fondation Cartier, that shows contemporary art of all disciplines. 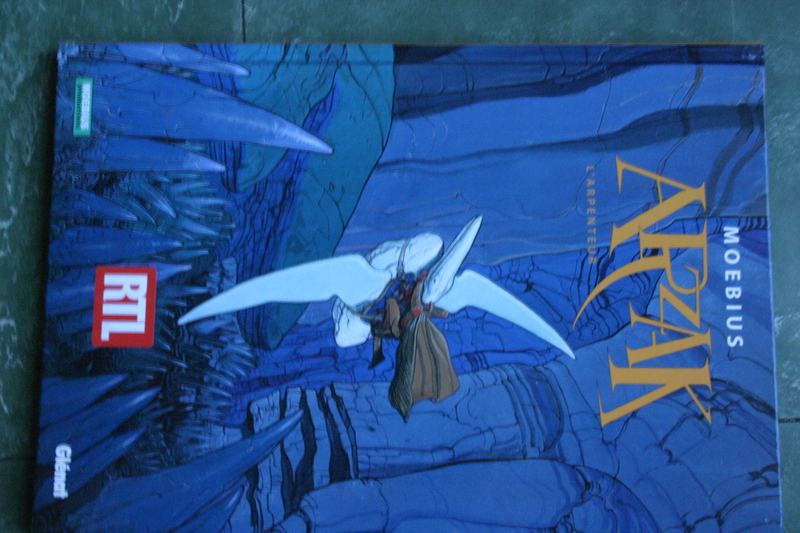 At the moment they have an entire show of the work of MOEBIUS, a comic-book artist. The french in particular are very fond of their artfully drawn “picture books” and the stories are all very complicated and imaginative. I include a photo of the book i bought at the gallery. My next favorite place is the Cinemateque Francaise. I will be visiting the cinema often. They show classic films from all over the world, with a thematic approach. Yesterday was a Japanese film made during the 50s. Beautifully filmed in black and white, full of war, ghosts and lost loves.